The tranquil setting of this boutique hotel, which has just 16 exquisitely furnished suites, offers a very magical African experience. The Stanley and Livingstone Boutique Hotel fuses natural thatch and timbers with traditional English furnishing and objects d’art. Here you enter a world of gracious living whilst being transported back to the pioneering adventures of the early explorers. 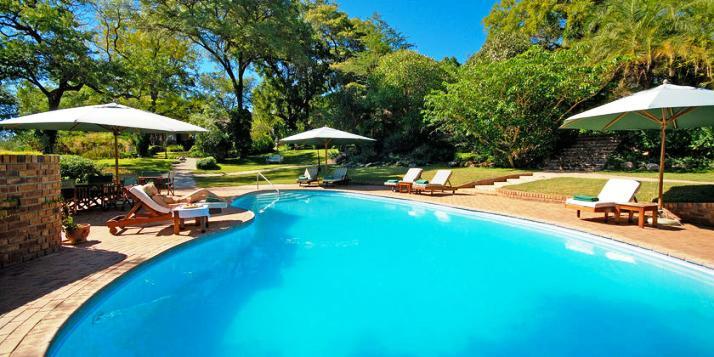 Situated 15 minutes drive from the Victoria Falls on the Victoria Falls private game reserve. 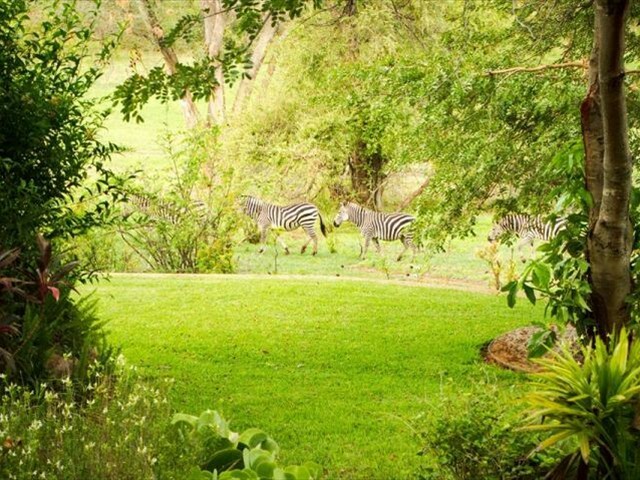 The lush gardens, water features and sparkling swimming pool at the hotel makes this truly, an oasis in the African bush. In November 2018, Stanley and Livingstone re-opened after an extensive facelift. The guest suites were modernised to a more contemporary colonial style. Each suite has a spacious bedroom, a Victorian styled bathroom on the one end. On the other is a spacious lounge area with mini bar, book collection and television. Stepping outside takes you to a private balcony overlooking the gardens and natural bush. The main hotel area also went through a makeover. The raised patio overlooking a well used waterhole is a great place to relax and watch Africa go about its daily business. The plush bar is a natural place for guests to gather in the evening to share the days experiences, and the elegant dining area serves food in a class of its own. 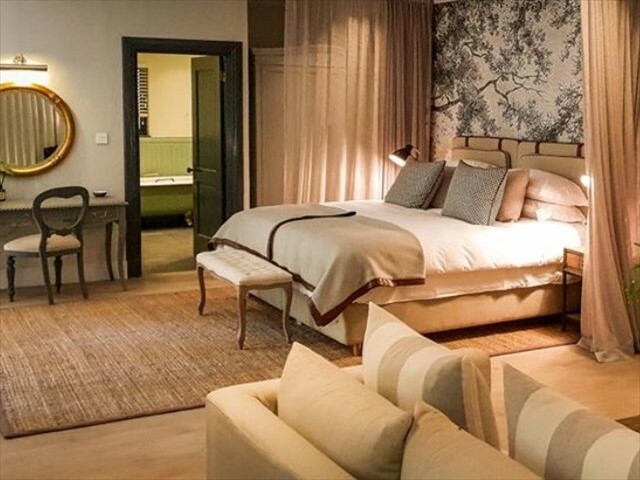 The Stanley and Livingstone is a boutique hotel with a colonial atmosphere in keeping with the name it bears. The extensive makeovers in 2018 have modernised the property to a truly high standard. It is not cheap, but it is well priced in the luxury range of accommodation and represents good value for the quality it offers. It's ideal for those wanting to enjoy luxury accommodation, be pampered, savour great food and just generally relax and enjoy their environment. 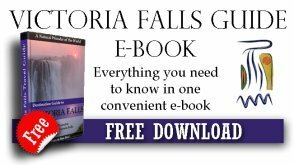 It is just out of town, away from the hustle and bustle, but has quick and easy access to the town of Victoria Falls and all that it has to offer. The game viewing from the public lounges, terraces and rooms is an absolute bonus and makes this a great choice of accommodation. 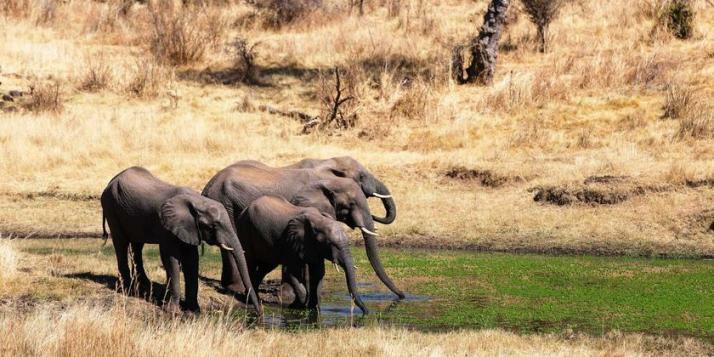 However the Victoria Falls Private Game Reserve is relatively tame and for a true safari experience one needs to visit the major nature reserves, such as Hwange National Park or Chobe National Park. 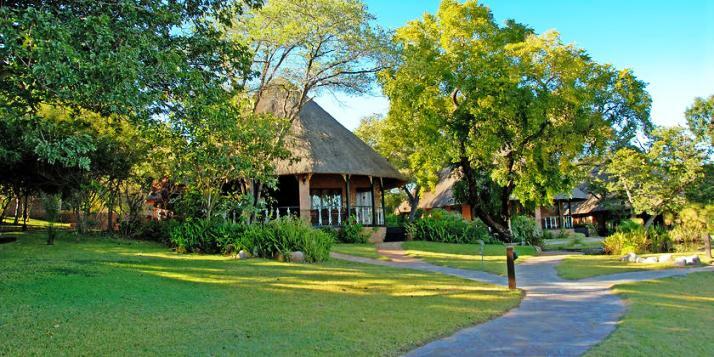 • Self-drive to Victoria Falls Private Game Reserve. Going towards the airport, turn right just after the Masue River bridge. Follow dirt road for about 3kms and arrive at the hotel on your right. • Transfers can be arrange from Kasane airport. Contact us for more information.